Yalla Yalla Boutique Hotel offers you the experience of enjoying the luxury of being away from home when travelling on business. Our services are focused on the needs of the business traveller and the corporate market. 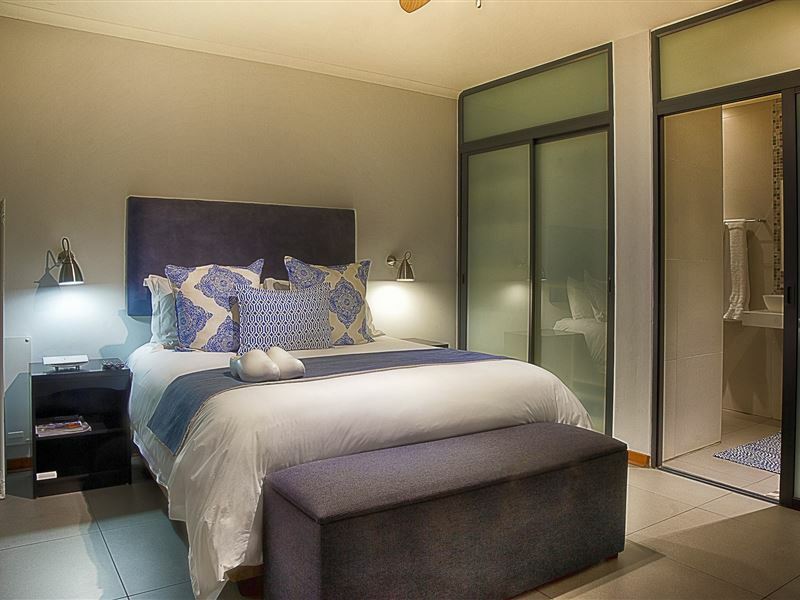 Yalla Yalla Boutique Hotel has 14 beautifully en-suite rooms which are serviced daily. Most of the rooms have a private entrance accessible from the outside and eight of the rooms have a private patio. Each room is uniquely decorated in a modern, minimalistic and contemporary style representing a different city in the world. 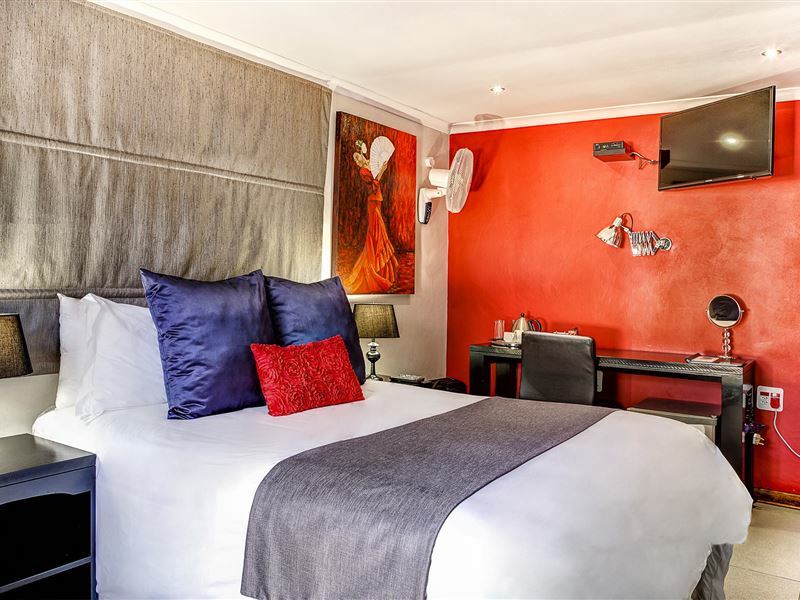 All rooms are equipped with DStv, a mini-safe, a bar fridge and coffee and tea-making facilities. 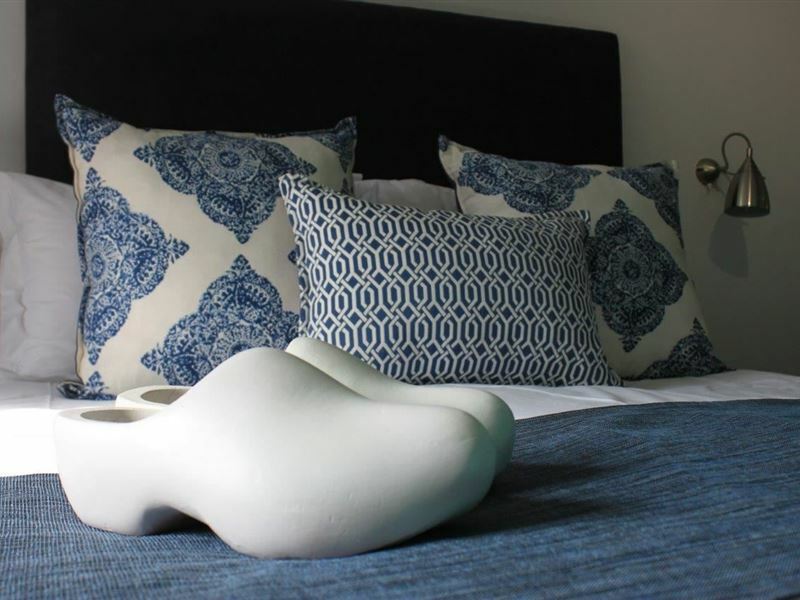 There are three rooms with self-catering facilities, one of which is wheelchair friendly. 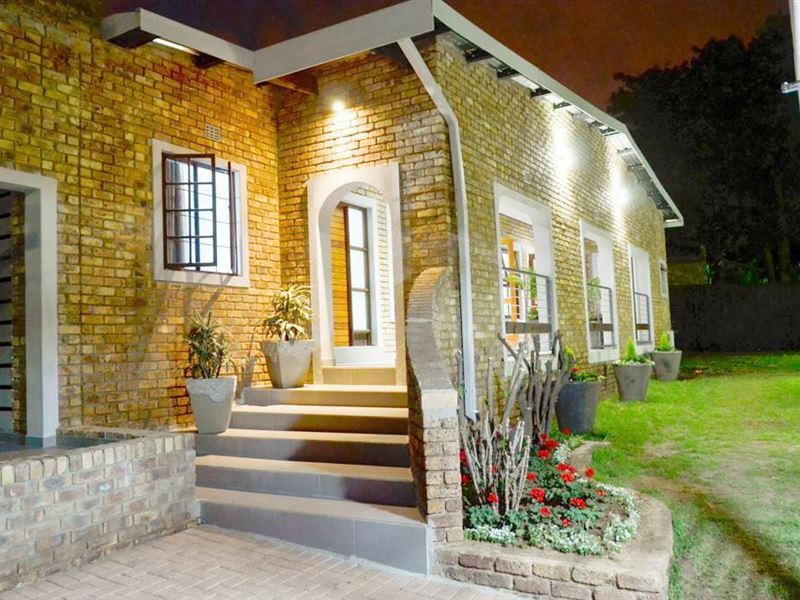 Yalla Yalla Boutique Hotel offers free, uncapped wireless internet with generator supported electricity and back up water supply system to ensure you are able to conduct business at any time of day or night. For those wanting to relax, there is a large entertainment area with an indoor swimming pool, or a communal lounge and dining area both equipped with big screen TVs and DStv. The hotel facilities includes 14 modern en-suite rooms which are serviced daily, free, uncapped wireless internet with generator supported electricity and back up water supply system, most of the rooms have a private entrance and eight of the rooms have a private patio. 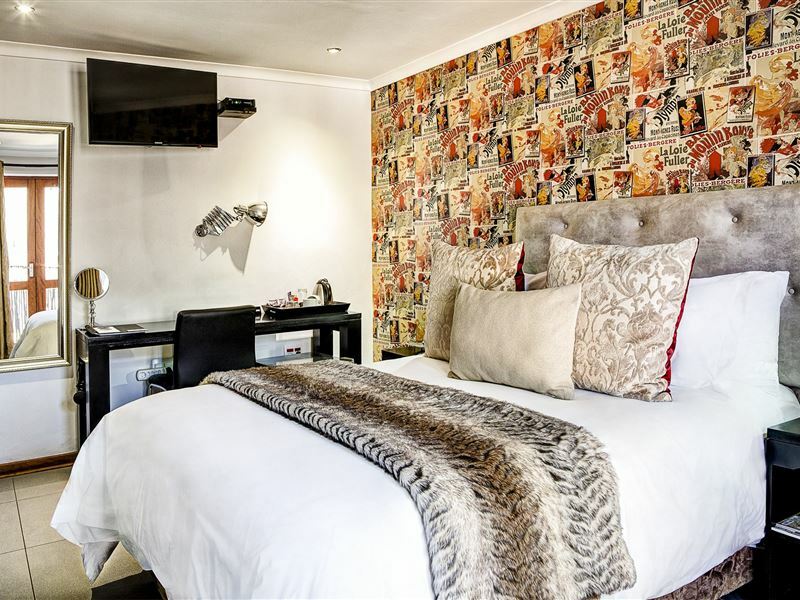 All rooms are equipped with DStv, a mini-safe, a bar fridge and coffee and tea-making facilities. 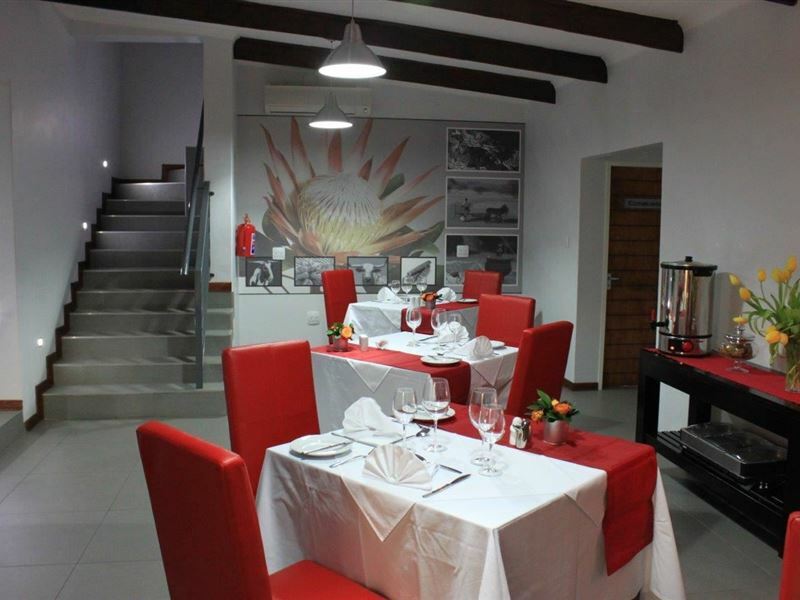 There are three rooms with self-catering facilities, one of which is wheelchair friendly, indoor swimming pool, two dining areas both equipped with big screen TVs and DStv, safe off-street, under-roof parking behind electronic security gates, CCTV cameras, armed response and security guard on site, experienced chef, laundry services, lunch packs and dinner are available on request at extra cost. Lovely place. Enjoyed our stay there. This is a very beautiful place with a very dedicated staff, very helpful. The place has an indoor pool, clean and the rooms are very neat. Wow. Such an amazing place and space. My husband and I stayed the weekend over at this esteemed hotel and from the moment we arrived to the moment we left we were treated like royalty. Mulalo, the hostess if you will, always looks so professional and her friendly and bubbly personality made our stay all the more worthwhile. We stayed in the Mexico suite; fresh-smelling, clean linen welcomed us and the winter cold was a thing of the past with the heater and electric blanket additions. The room was immaculately clean with not a speck of dust to be seen. We recently got hitched and the hotel owner made sure to see that our matching "Mr & Mrs" gowns were beautifully set up for us on the ottoman. Lovely touch and very thoughtful. The food was delicious, also very refreshing as hotel food often gains a bad rep for being barely edible. Compliments to the chef(s) and dining staff who looked so professional in their gear. Definitely a hotel I would recommend to anyone making their way past or to witbank. Thank you to Retha and team and may your hotel continue to prosper!! Worth the price , beautiful place and amazing stuff. I give it 10/10 officially the best one in witbank. Queenie is so amazing she assisted us with everything we needed. It's a beautiful place great for a sleep over but if you want to host an event it's totally a bad idea and I suggest you look elsewhere. Your guests will be treated like children,they will act like you did not pay to be there. They have endless rules and restrictions that keep on changing by the minute.Guests will be very irritated especially by Jeancy,you will end up thinking that the owner or boss was not informed about the event and what is supposed to happen. Super friendly staff, Queenie the receptionist came out to greet me at my car. Queenie knew about my appointment at the Spa and was so helpful. I was greeted by everybody, including the Chef, with a huge smile and genuine warmth. What Outstanding Customer Service. 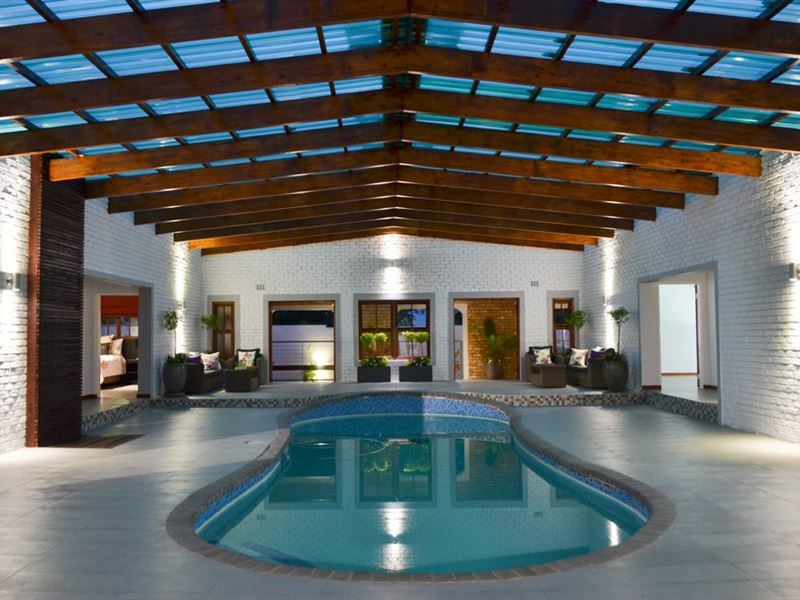 The Yalla Yalla Boutique Hotel is amazing, it has an indoor pool which is a central feature. All the rooms have their own themes and look amazing. Breakfast,lunch and dinner is served inside the hotel and as mentioned before there is a Spa conveniently situated inside the hotel as well. 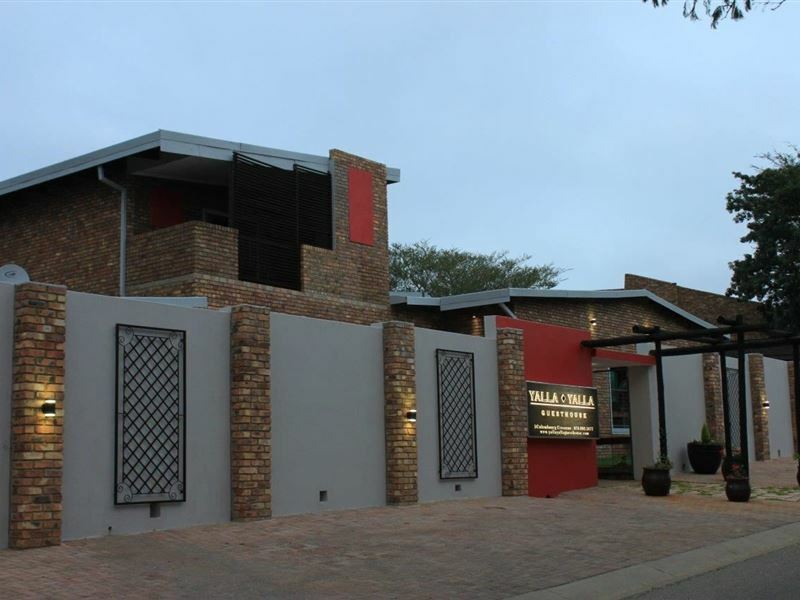 I had an amazing back massage and feel so relaxed.I will definitely be staying at Yalla Yalla Boutique Hotel when I am in Emalahleni (Witbank) again. 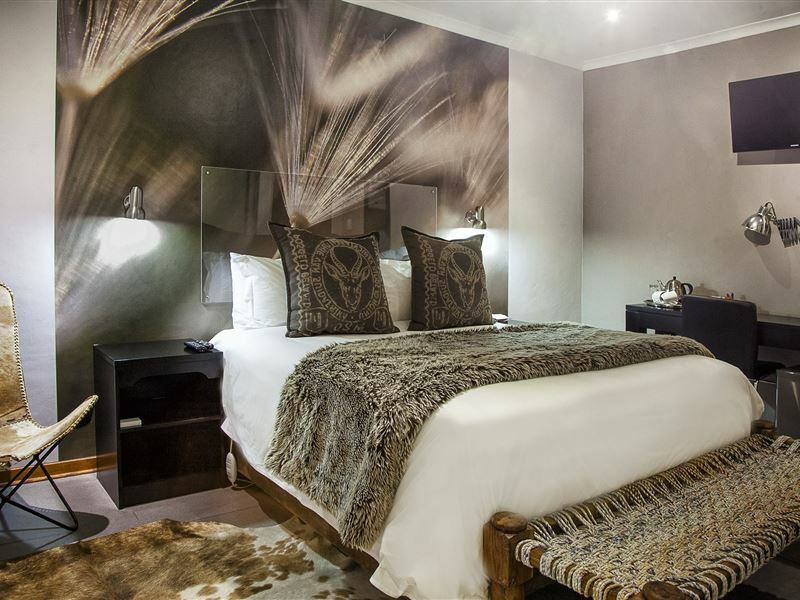 Request a quote from Yalla Yalla Boutique Hotel at no obligation. Accommodation designed with wheelchairs in mind. Please contact the Yalla Yalla Boutique Hotel to discuss any particular wheelchair requirements.